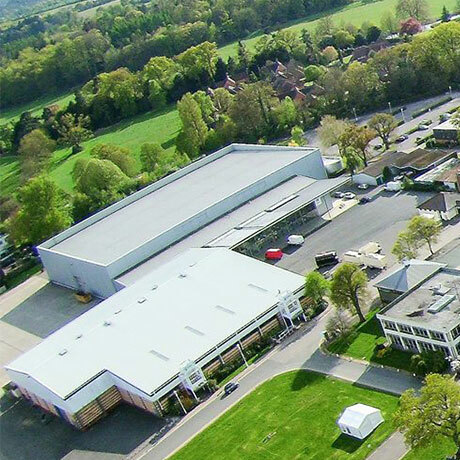 Our new location: NAEC Stoneleigh, Warwickshire, 18th and 19th September 2019. 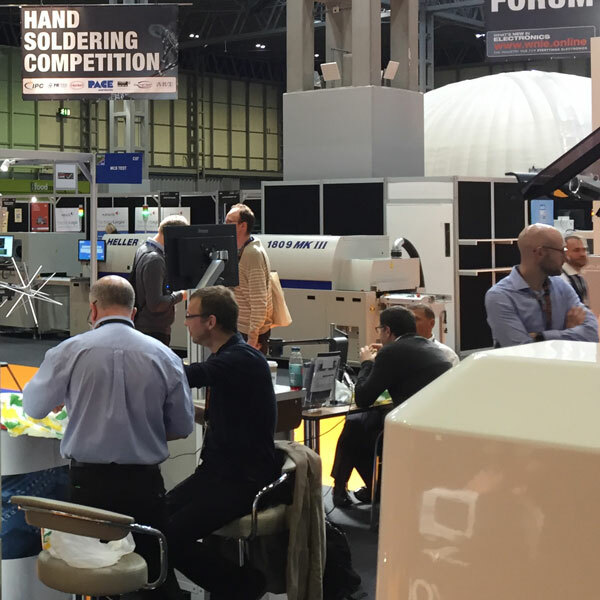 The show will be reaching a much wider spectrum of visitors by engaging and working with associated industries to add relevant content and exhibitors. 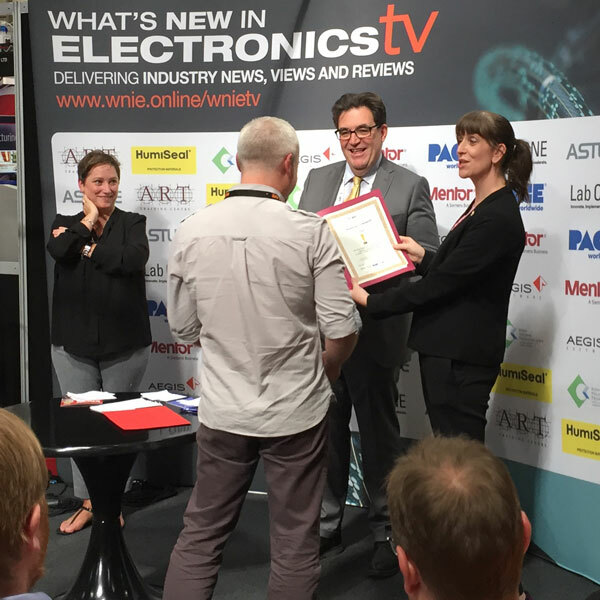 This event will evolve and grow to offer a platform for Everything Electronics: Embedded, Engineering, Design and Manufacturing. 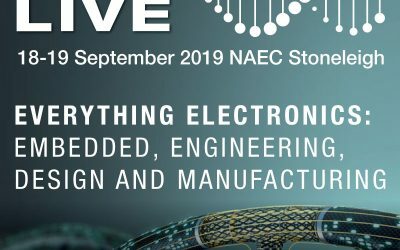 With the recent announcement that What’s New in Electronics Live will begin a new chapter this September with its relocation to NAEC Stoneleigh at Stoneleigh Park – the team has announced that it will host an open day at the new venue on 15th March 2019. 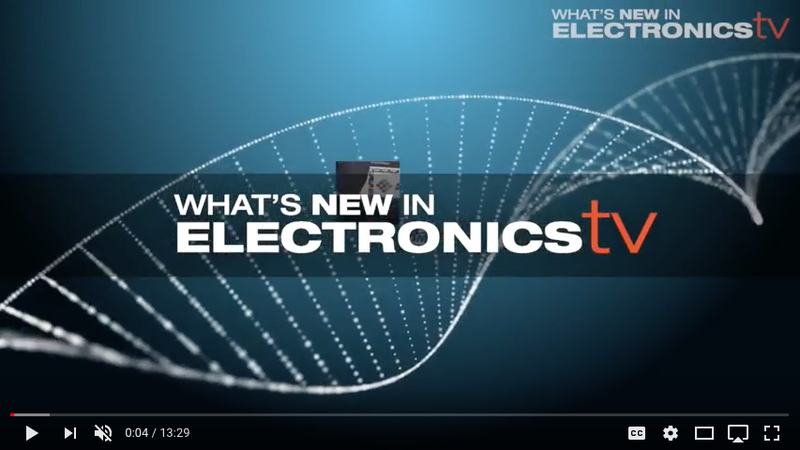 What’s New in Electronics Live delivers a comprehensive 2 day event covering the whole spectrum of the electronics industry. 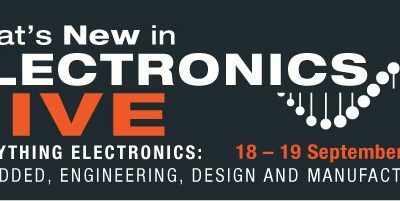 With dedicated conferences and exhibition opportunities for the Embedded sector, as well as electronics manufacturing, WNIE Live really is the one unmissable event of the year for anyone involved in electronics. 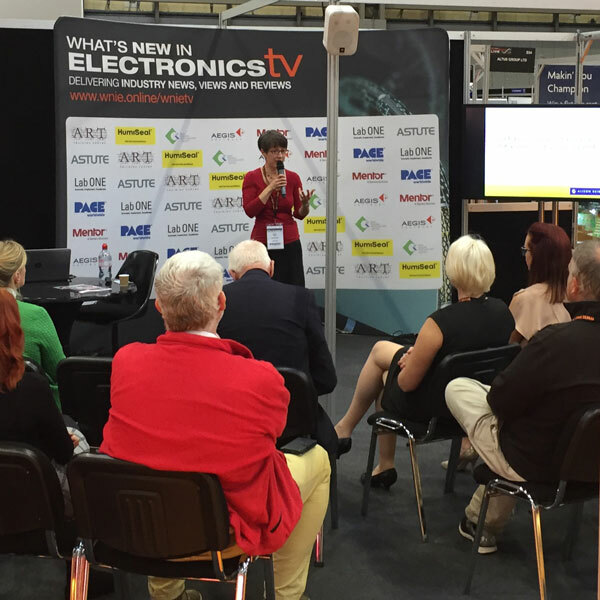 WNIE Live brings the electronics industry to life and allows companies to join with like-minded individuals who want to connect and source new contacts. 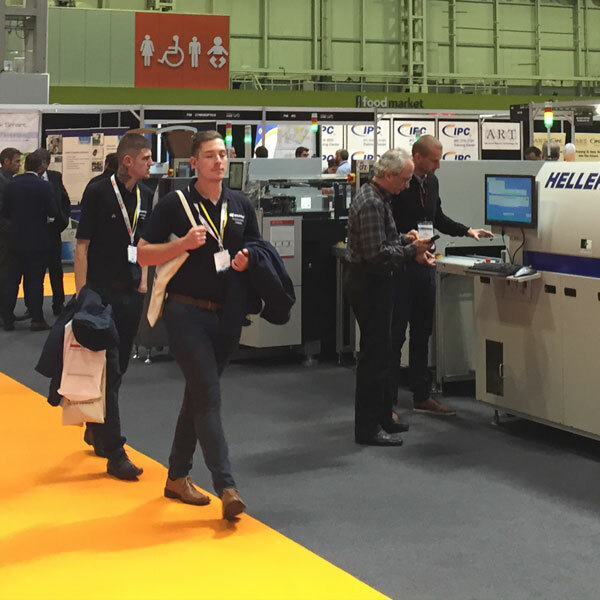 By visiting this event you can see new products in action and meet suppliers offering services to improve and innovate your business. 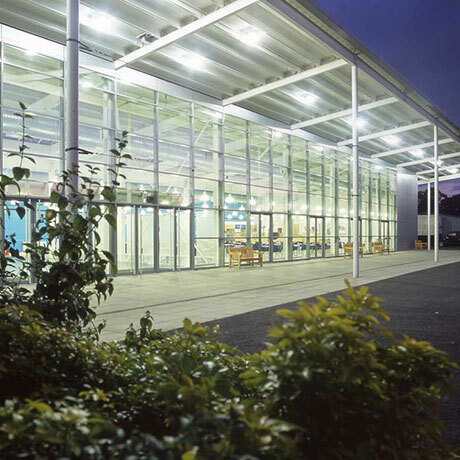 The event boasts a central hub where you can arrange to meet contacts old and new and build relationships, face to face. 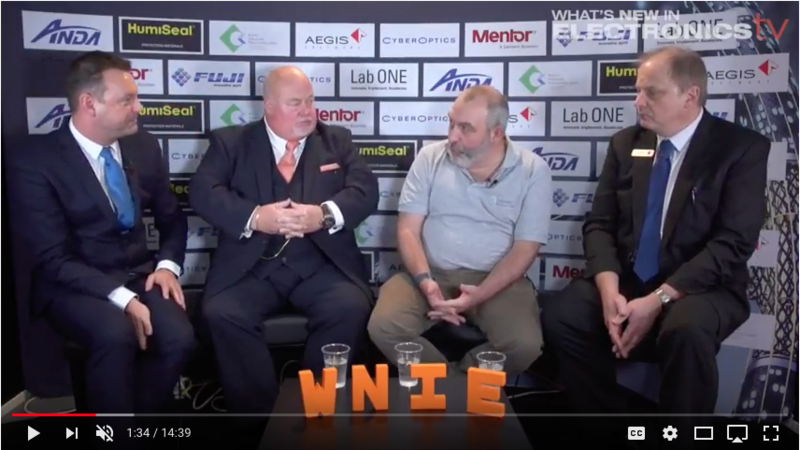 WNIE Live will be taking on the new opportunities, burning issues and industry development facing the electronics industry in 2019. 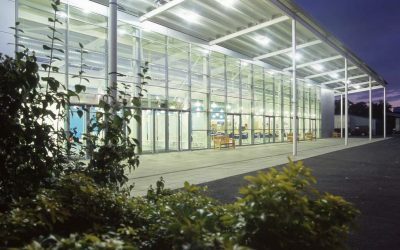 Our series of live roundtable debates will tackle the issues you want to know about, you can influence the course of the debates by submitting the topics you would like to hear the panels discuss by emailing us. 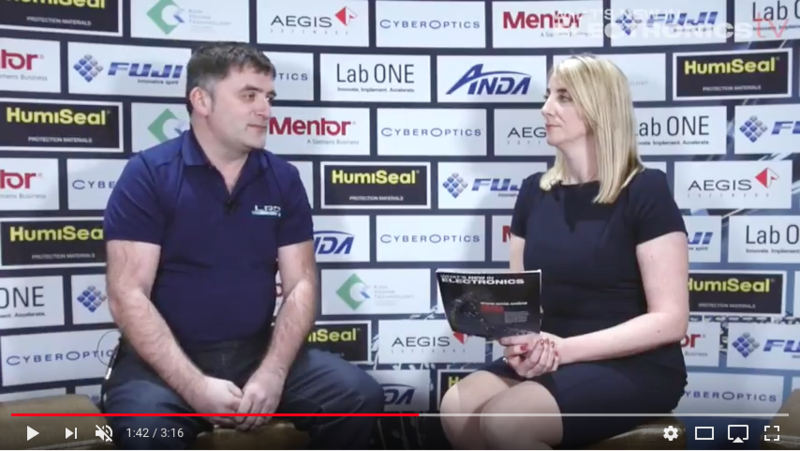 Each roundtable will be filmed and broadcast on our Youtube channel.